We take on standalone photographic assignments, and offer photography as part of our editorial, video and marketing content packages. BTS, or “behind the scenes”, photo shoots are also a popular option for our video clients. Our professional and experienced photographers boast strong portfolios in editorial, event coverage, product and corporate portrait photography. 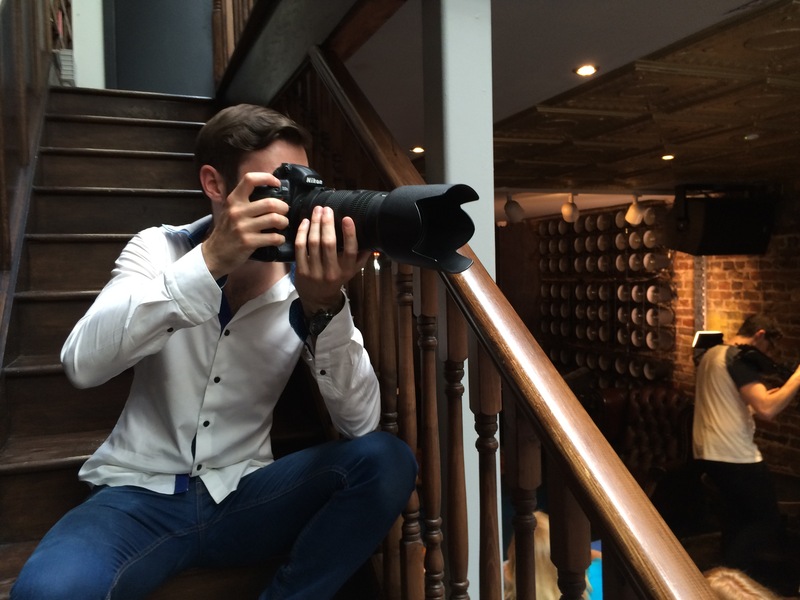 We also maintain a roster of specialists in fashion, aviation and outdoor photography. For events, we produce “digital contact sheets” on a tablet device for clients to review, and can process digital images on site for editorial or social media use.